For end-of-year parties and celebrations, many companies decide to treat their employees, providers and collaborators with a little gift. A gift that symbolizes the good relationship between them. It's a way of showing appreciation for the work they've done, their professionalism and good treatment. Corporate gifts are also useful for rewarding the good results achieved over the year that's just about to end. In fact, many companies decide to take this opportunity to mention some of the goals they've achieved, the obstacles that have been overcome during the year and, occasionally, to give away a card (along with the Christmas gift) wishing people the best for the coming year. Choosing isn't easy! Many factors must be taken into account, among which are: the budget, the size of the company and the number of people that will be receiving the gifts (employees, collaborators and providers). There are so many occasions for giving away corporate gifts. You can make corporate gifts for an event or meeting, for an anniversary, to celebrate an achievement or even just to celebrate the end of the commercial year in the best way. Around Christmas time in particular, the majority of companies decide to look for ways to reward their employees for their work. One of the most popular ideas for giving corporate gifts is to create a personalised gift to give away to employees and providers. When it comes to personalised products, one of the most successful combinations at Christmas is to give employees a pack containing a lined notebook and a pen, with both items having been personalised with the company logo. 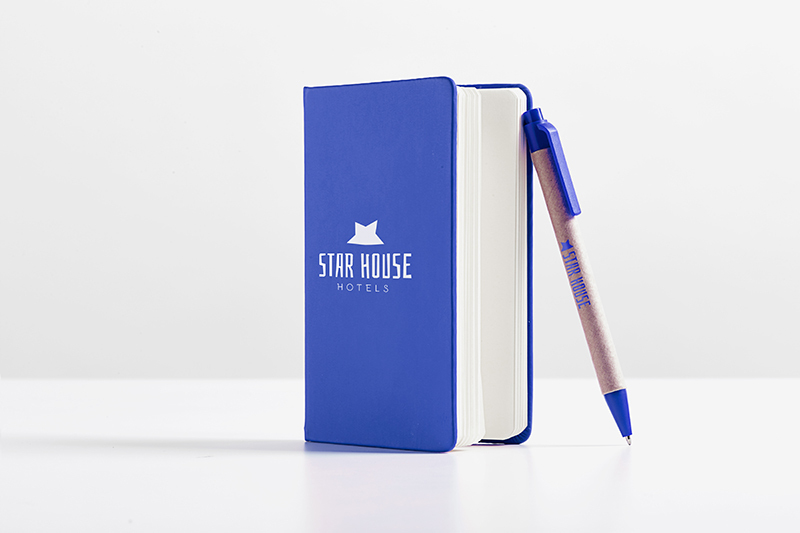 With a logo (up to two different colours) you can print notepads and notebooks using silk-screen printing at an affordable price. And notebooks always go so well with personalised pens, another very useful item of stationery. 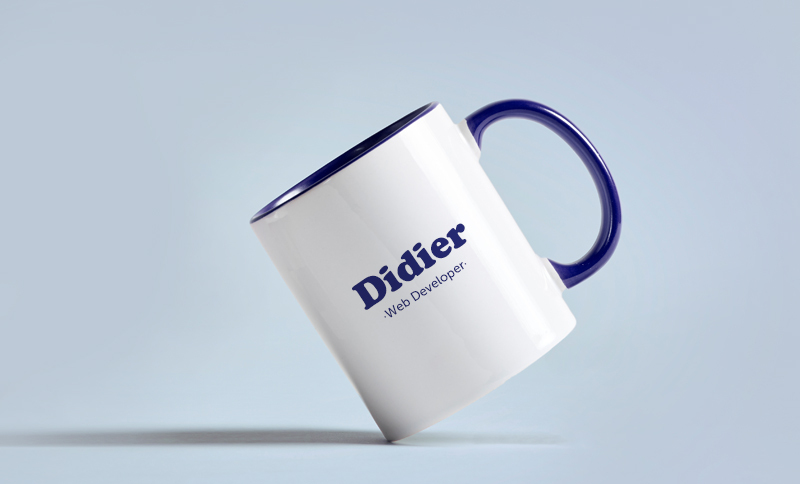 Another popular idea, especially for companies with up to 100 employees, is to create mugs with the names of employees on them. It's a perfect gift for the winter. 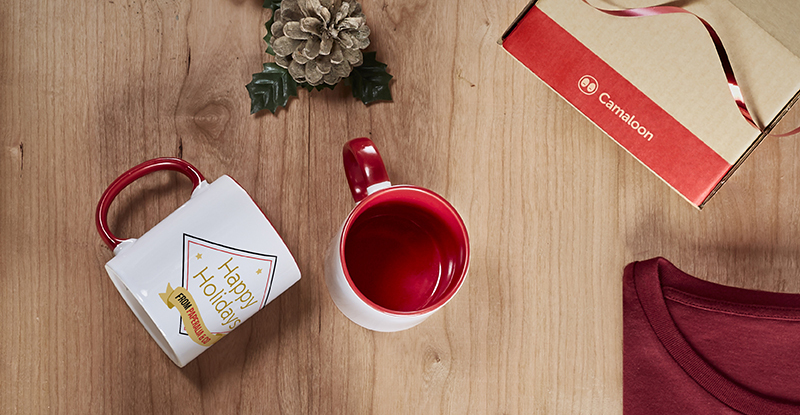 Though, it's actually also ideal for tea and coffee breaks throughout the whole year. They always go down well with collaborators. At one time, companies used to put various products (the majority of them being food products) into Christmas baskets in order to be eaten during the holidays. Often many of these baskets didn't end up being used and some were even just thrown away. 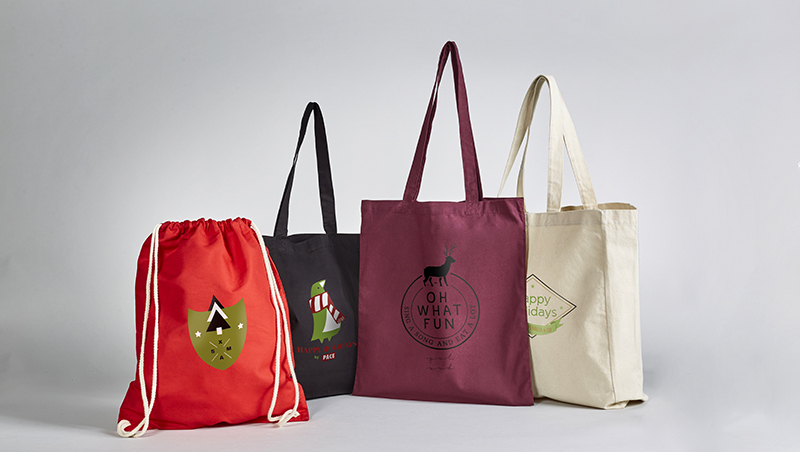 If, for example, we use personalised tote bags, we can make the most of a useful item, personalise it with a company slogan, quote or logo, and fill it with products. We can also accompany them with a greetings card for end-of-year celebrations.